Today I decided to play along with the current Newton's Nook Challenge which is a fun sketch challenge! 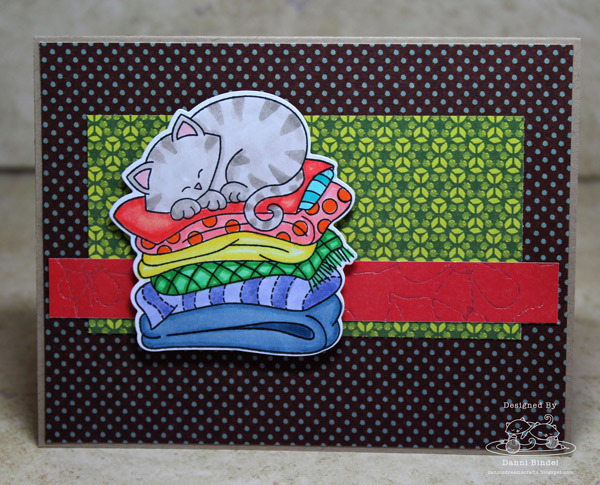 I decided to use Newton's Naptime and matching dies for my card. I'm all about naptime!! 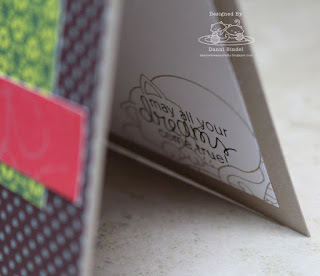 On the inside it says~ May all your dreams come true. Was such a good idea for the sketch challenge. I love the colors. I'm all about nap time too! 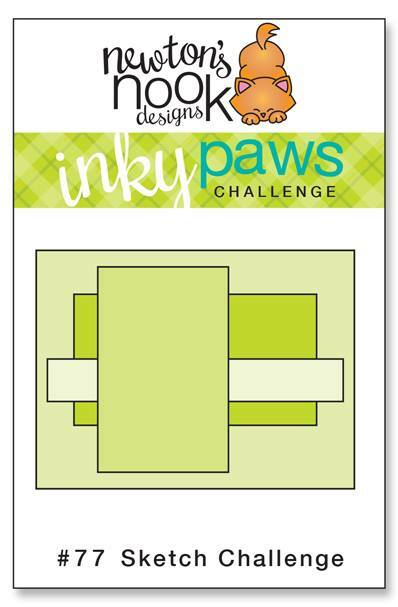 Thanks for joining us for this Inky Paws Challenge! 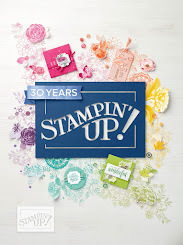 This is such a darling card! Love all the different colored blankets! 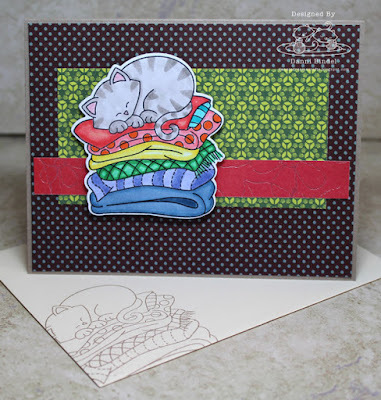 Thanks for sharing with us at Inky Paws Challenge!